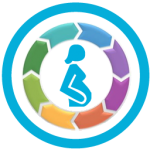 The Pregnancy Getsogram acts as a Pregnancy Wheel Calculator with which you can quickly and easily calculate all of the most important values concerning your pregnancy, such as, the week of your pregnancy, your estimated Due Date and the Prenatal Growth of your baby! What is a Pregnancy Management wheel? The Pregnancy Gestogram, also known as the Pregnancy Management Wheel, is a type of Pregnancy Calculator that can graphically determine all of the most important Information specifically tailored to you and your Pregnancy. 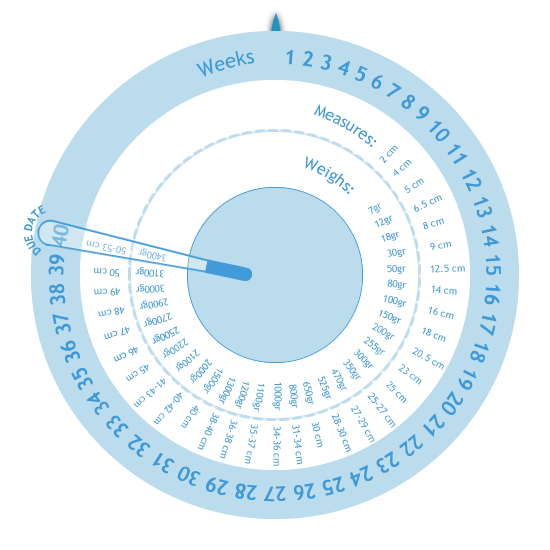 The circular Pregnancy Calendar with dates running along the edge can be used to calculate how far along you are in you Pregnancy and your estimated Due Date. How does the Pregnancy Wheel work? If you know which week you are, simply rotate the wheel until you get to the week that you are on and that arrow will point to the information that you need. 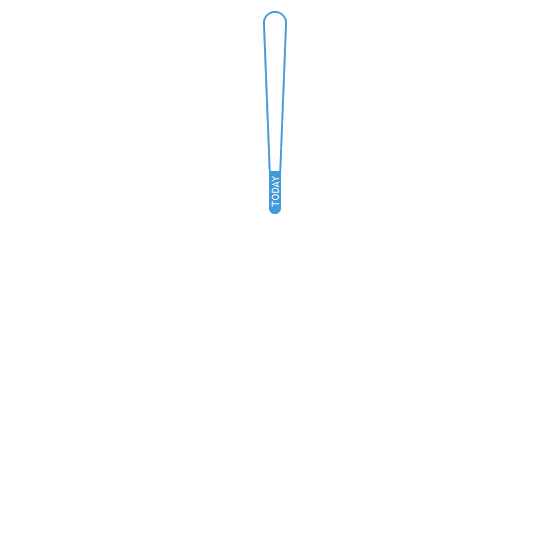 If you don’t know the week that you’re on, put the little blue arrow to the last time you had your period. If you know the due date of your child, place the wheel to coincide with week 40. Is the Pregnancy Management Wheel reliable? The information in this wheel is based on information provided by women who have been pregnant and experienced pregnancy first hand. However, do not forget that this online tool is designed as a guide for the general development and progression of your pregnancy. For more accurate information specific to you and your Pregnancy, we advise that you book an appointment with your doctor to find all the information that you need. 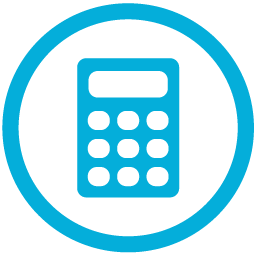 *Being a complex graphical tool, there might be a slight gap between the image and the results shown, depending on the browser you use.